With the next elections not too far away, how well do you know your MPs? It has been said that most Singaporeans do not know who their Members of Parliament (MP) are – unless and until they run into problems and see their MPs at the Meet-The-People sessions. With the next General Election not that far away, how well do you know your MPs? For a start, do you know what they look like? Do you know their names and the wards they’re in charge of? For the ministers, do you know which ministries they head? If you recognize your MPs, what immediately comes to your mind when you see their pictures or hear their names? Which issue/s do you associate with them? Take this little quiz on each constituency and its MPs. See if you know the names and responsibilities (government departments and ministries they head) of those in the picture. And please, do not Google them or ask your friends or family members for the answers. At the end of the entire series of quizzes, tally your answers and see how many, out of the 84 MPs, you recognize and know. We begin with these MPs. 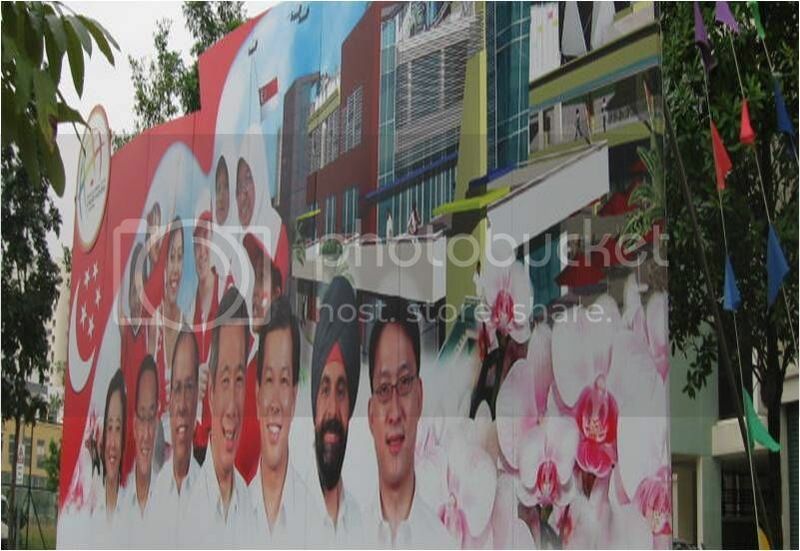 Which GRC or SMC do the 7 MPs in the billboard belong to, what are their names and what do you best associate each of them with?